Jonah Bobo is a Young Artist Award nominated teen actor. He rose to fame after portraying as Danny Budwing in the film, Zathura: A Space Adventure. Similarly, Bobo is also a voice actor. He provided his voice to the movies and series such as The Fox and the Hound 2 and The Backyardigans. Jonah Bobo was born in the Roosevelt Island, New York on 24th, January 1997. He is the son of Denise Raimi and Scott Bobo. Jonah’s parents followed Jewish faith. Jonah Bobo grew up with an Orthodox Jewish faith. 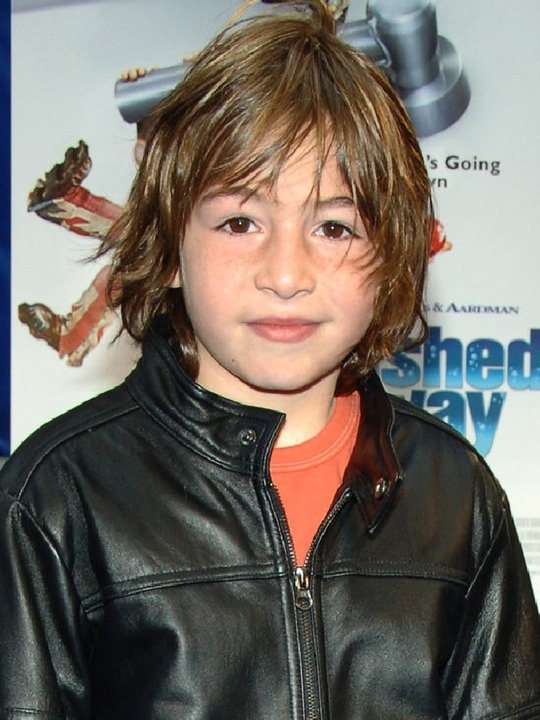 Jonah Bobo's father is of Egyptian Jewish and Syrian Jewish descent. His mother is of Ashkenazi Jewish descent. Jonah Bobo has a younger sister, named Georgia. Talking about his education, Jonah studies Fiorello Laguardia High School in NYC. Jonah made his debut in a film, The Best Thief in the World in 2004. He portrayed the character of Sam Zaidman in the movie. At the same years, Jonah Bobo appeared as Zach Lair in the film, Around the Bend. Afterward, in 2005, Jonah Bobo noted for starring in an epic space adventure film, Zathura. Moreover, his big break came in 2005 after starring as Shabus Noblet, a young boy in the movie, Strangers with Candy. Additionally, he appeared in 2008’s hit film, Choke playing Young Victor Mancini. His brilliant performance blew everyone’s mind and got him praise reviews and attention. In 2011, Jonah Bobo came one of his most famous movies, Crazy, Stupid, Love playing, Robbie Weaver. For his role in this film, he got Young Artist Award nomination. After one year later, he did film named Disconnect. Furthermore, from 2004 to 2009, he provided a voice to the character of Austin in Nickelodeon’s, The Backyardigans. Jonah has currently reached 20 years old, and a young and handsome guy like him for sure has attracted a lot of ladies’ attention. But, there is no report of him getting connected in any relationships. Jonah has played the role of cute an obsessed lover of his babysitter in the movie, Crazy Stupid Love, but that hasn't happened in his real life. Being a low key person, Jonah Bobo avoids the stuff talking in the media. So, it keeps him away from any media controversies. Therefore, as of now, there is no news of his affairs. With his incredible performance, Jonah Bobo is capable of making a lot of money from his career. As of now, his net worth is expected to be around $0.5 million.